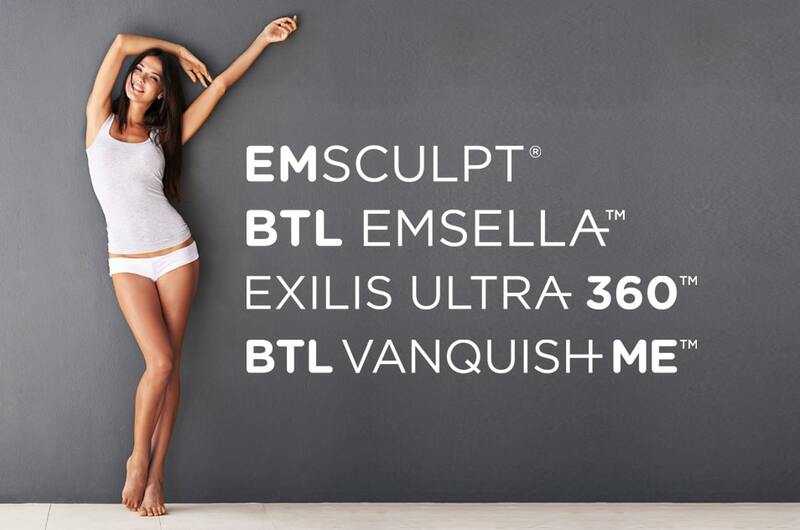 The Exilis can be used on the face or body to reduce wrinkles, cellulite, and more! 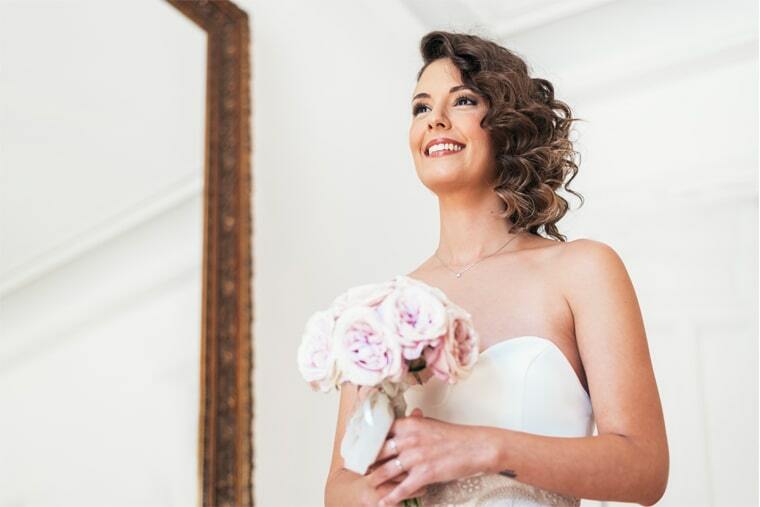 At Chico Body Sculpt, our team of professionals is dedicated to help you achieve the look that will give you confidence to be the best you can be. Under the care of Dr. Deron Ludwig and Dr. Erik Simchuk, our board-certified, award-winning physicians, every treatment is performed by top certified professionals in the area of body sculpting to offer you a total body solution to help you revolutionize your health and fitness. The only device that can help men and women build muscle and sculpt their body – without the workout. Say no to incontinence with this non-invasive and non-surgical treatment! No needles, no anesthesia, and no down time with this approach to tighten skin and reduce signs of aging. Shrink and eliminate fat cells with this contactless device that has the largest treatment area in the industry! Check out these before and after photos of real people with real results. 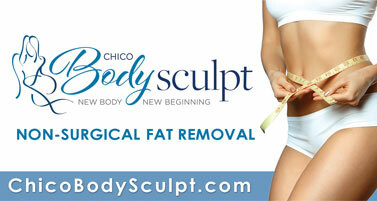 Welcome to Chico Body Sculpt’s Blog! Check back regularly for all things Chico Bodysculpt.